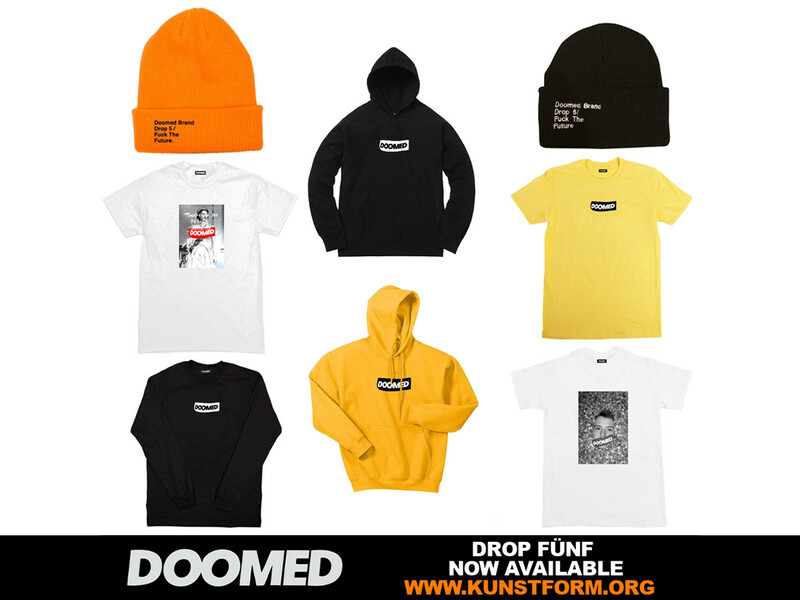 Doomed Brand just dropped! With drop Fünf the guys around the team of Jordan Godwin, Felix Prangenberg, Miguel Smajli, Dan Coller, Lewis Mills and Co. have set new standards in design. Check our online-shop for more new Doomed Brand products!